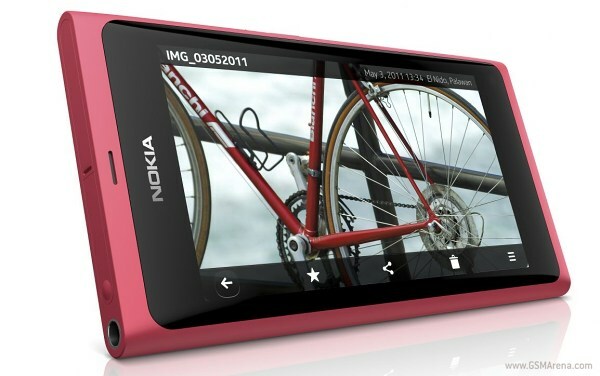 As we continue the hard work on the Nokia N9 review we are able to bring you yet another interesting tidbit about the smartphone in advance. We just completed the video playback endurance test of the MeeGo flagship and we were pretty impressed by its performance. As for the testing procedure: we charged each handset until it said full and looped a standard definition XviD video with the screen brightness set to 50% until the battery level fell to 10% (beyond that point most of them automatically turn off the video player and don’t allow restarting it).